We have selected these cruises and tailor-made cruise holidays based on destinations and cruise brands that are LGBT friendly. 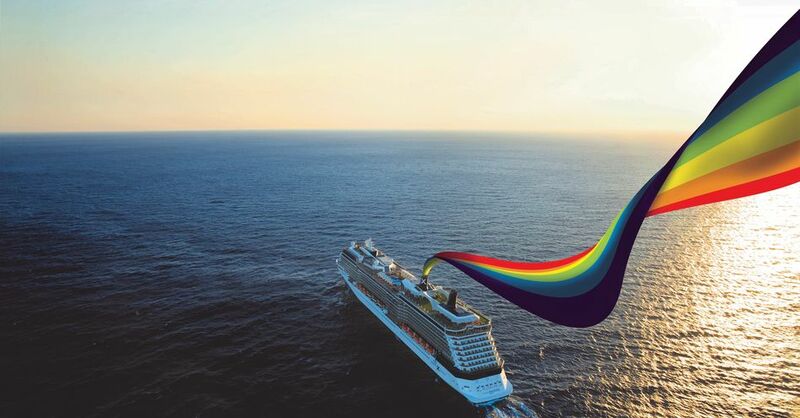 We work closely with our cruise line partners to ensure our LGBT guests will have an enjoyable time and feel welcome and comfortable on board. Add to this Celebrity Cruises ongoing support for diversity around the world – they supported NYC Pride and also sponsored Miami Beach Gay Pride. 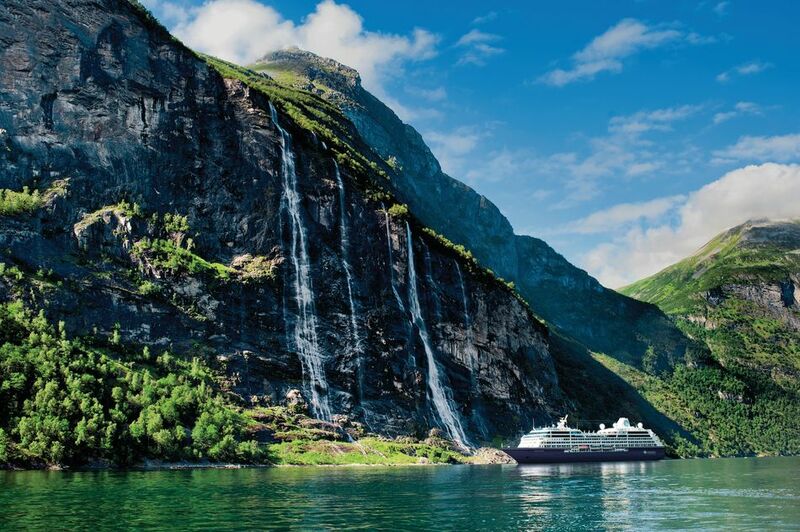 Why choose Celebrity Cruises for your next holiday? We all look for different things in a holiday. And that’s the beauty of a Celebrity Cruises holiday – whatever your interests and passions, their cruises are packed full of diverse experiences. From a choice of up to 13 globally inspired onboard restaurants, to one of the largest wine collections at sea, to round-the-clock entertainment, to the best bars and lounges. Celebrity Cruises AquaClass® accommodation is located just steps away from the Canyon Ranch® spa. With exclusive access to your private dining restaurant Blu, unlimited private access to the Persian Garden and Relaxation Room, and a Spa Concierge to arrange all of your spa treatments. Finally Celebrity Cruises LGBT welcome parties will help you to feel especially relaxed – hosted by senior officers, they’re the perfect opportunity for you to meet new people and make new friends. With Celebrity Cruises, you can get married almost anywhere in the world – whether it’s on board or in one of the stunning destinations they sail to. And to make sure you’re relaxed and enjoy every remarkable moment, their event coordinator will take care of everything both on the lead up to and during the big day. So get ready for one perfect, unforgettable wedding and holiday – all rolled into one. This newly-formed cruise line will be perfect for LGBTQ guests, with its laid-back attitude, open-mindedness and progressive way of thinking and operating. There's a dining venue called Razzle Dazzle that offers a Drag Queen Brunch and a big emphasis on health and well-being. 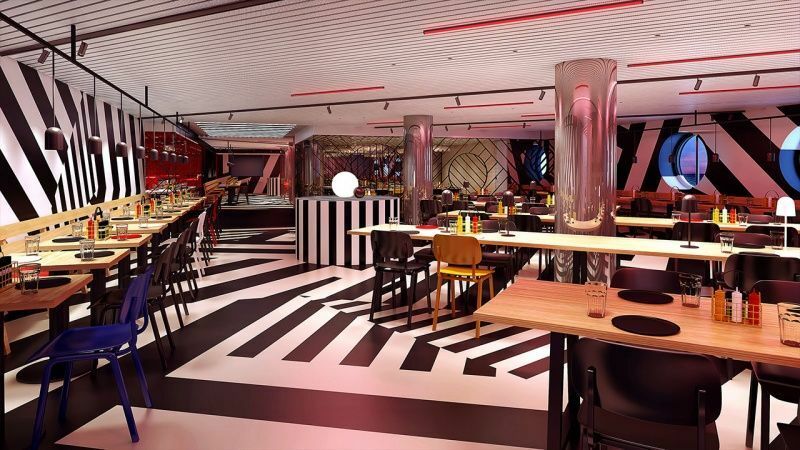 The ship will have a "South Beach" like atmosphere with New York style entertainment, including comedy, circus, pop-up theatre and no traditional cruise-ship Broadway shows. Dining options are around the ship with no main dining room nor buffet area. Being adult by design ensures no children on board and ports of call like Havana and a private beach club in the Bahamas will create a great holiday atmosphere. Mark Ronson is rumored to DJ at the beach club too. Uniworld are proud to be partnering with LGBT vacation company, R Family Vacations, to offer the LGBT community and their families a luxurious travel experience in sought-after destinations that are inviting and captivating. 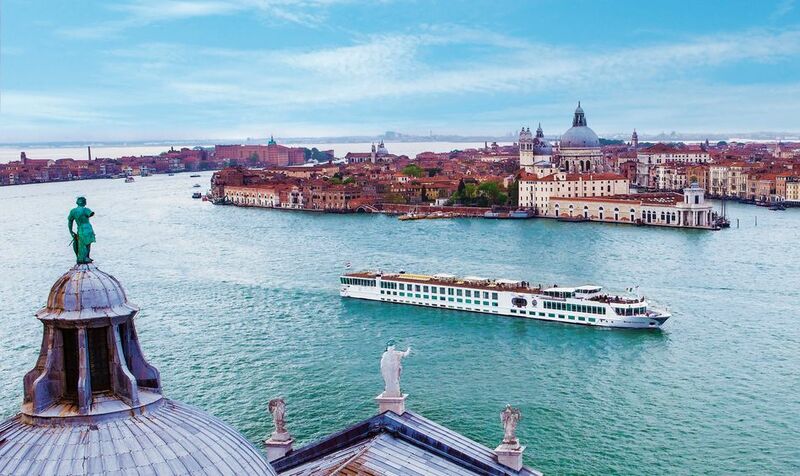 In 2018, R Family Vacations will host several sailings, which include group dinners, cocktail parties and excursions led by co-founders Gregg Kaminsky and Kelli Carpenter. Azamara Club Cruises has a yearly partnership with Meet Me Onboard, which is the global social network dedicated exclusively to the LGBTQ cruise enthusiast. Thanks to MMOB, Azamara is also starting to host LGBT 'meet and mingles' onboard because of seeing an increase in members and other LGBT partners. Enjoy 2 nights hotel stay in both Miami and Key West before embarking Scarlet Lady for your 4-night Havana After Dark cruise featuring a private beach club in Bimini and an overnight stay in Havana, Cuba. Enjoy 2 nights hotel stay in New York City before embarking Scarlet Lady for your 4-night Havana After Dark cruise featuring a private beach club in Bimini and an overnight stay in Havana, Cuba. Enjoy 2 nights hotel stay in Miami before embarking Scarlet Lady for your 4-night Havana After Dark cruise featuring a private beach club in Bimini and an overnight stay in Havana, Cuba.